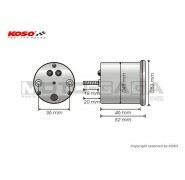 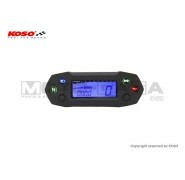 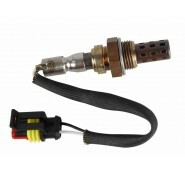 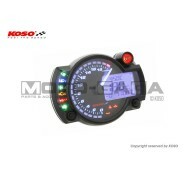 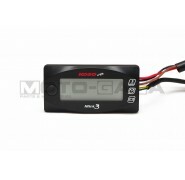 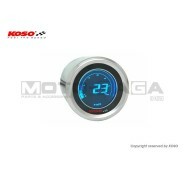 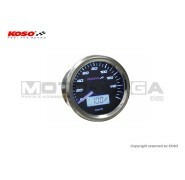 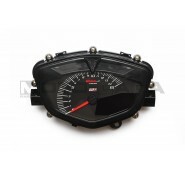 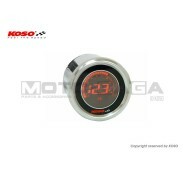 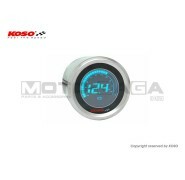 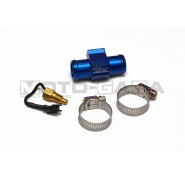 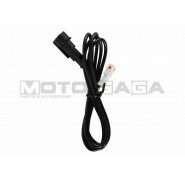 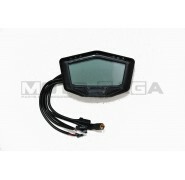 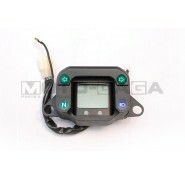 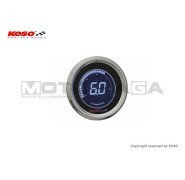 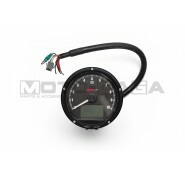 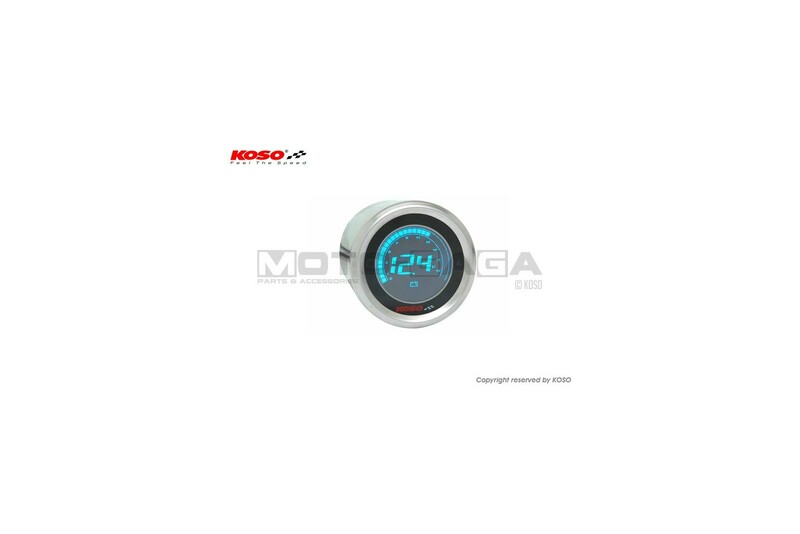 For a cool ultra modern look, match and mix these small LCD meter pods on your bike! 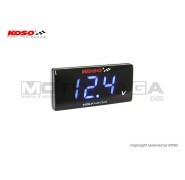 This meter displays voltage on the LCD reading alongside a bar graph, and has a low voltage warning function. 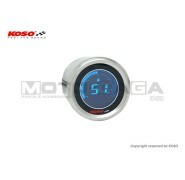 The display is sold with either a blue or red backlight.